What does it take to be a champion? Maggie Fitzgerald is about to find out, as she tries to beat all the odds and achieves what everybody else tells her is impossible. Maggie seeks out the toughest trainer around - a man who is looking for forgiveness. 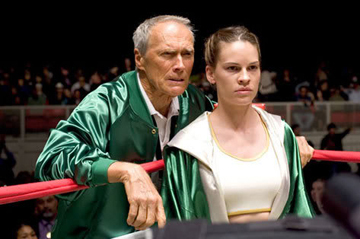 Go 26 rounds to see how well you know Million Dollar Baby.